"The problem with CO is that you can't see it, smell it or taste it, but the good news is that you can take easy steps to keep your home and loved ones safe," says Justin Carrol, president of Perfect Home Services. 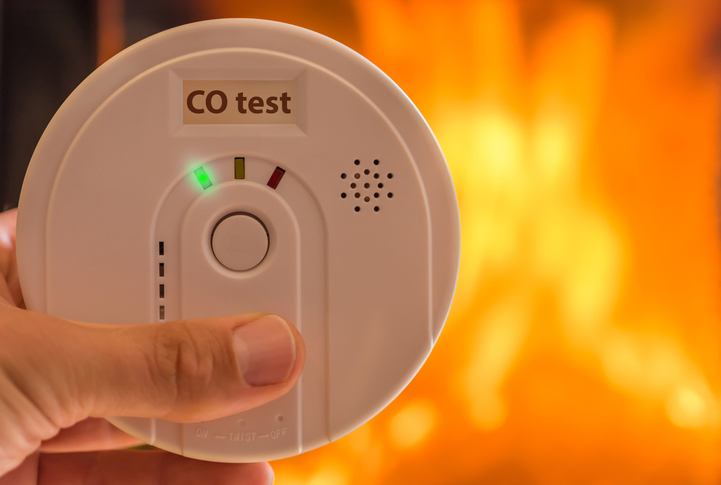 Check CO detectors' batteries every month. Detectors typically come with a test button to make sure the batteries are still working. It's also a good idea to replace the units every five years. Don't use outdoor products inside. Items such as generators and camping stoves should only be used outside. Also, avoid using solvents such as paint and varnish remover indoors whenever possible, as these can release a chemical that can break down into carbon monoxide when inhaled.